Rachel Caine weaves another delightful story in the fourth installment of her Great Library series. In the fourth instalment of her Great Library series, Rachel Caine delivers yet another beautifully descriptive and exciting tale. Jess Brightwell and his friends are the rebels trying to free humanity’s knowledge from the grasps of the Archivist Magister of the Great Library. Engaged in this deadly game, Jess finds himself in an Alexandrian cell with nothing but his wits and skill to aid him. 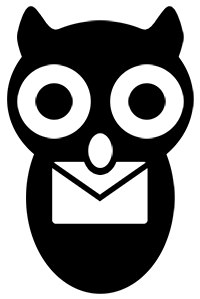 With every word, written or spoken, meticulously monitored by the Obscurists, Jess has no way to contact his friends and family. When Jess’s girlfriend, Morgan, figures out how to hack the Codex, the system by which all language and knowledge is recorded, it takes just one word to spark the fire of rebellion. When the library, thousands of years in the making, is set to smoke and burn, will a group of smugglers, thieves and scholars be enough to save it? The first thing I’d like to say is that the blurb isn’t quite accurate of the plot – but that’s all I’ll say. I much prefer to go into a book not knowing much about it! I love the characters in this series. I find each of them so different to another – they have clear personalities shining through the pages, and I love each of them for a different reason. That’s why I was so excited when I realised this book has multiple perspectives! We have chapters from Jess, Khalila, Morgan, Wolfe, and even one or two from Santi and Thomas. I loved being involved in all parts of the story, with the characters’ varying outlooks on what was going on. I found some of the sentences a little clunky in places, but apart from that the book flowed really well – and it wasn’t predictable either. I have been, and continue to be, impressed with the plot of this series, and can only hope it continues. I think the world is intriguing and magical, with just enough reality to bring it to life. Something I particularly enjoy about the way it is written, is the way it develops. I think some novels have a tendency to want to get to the huge climax quickly, which sometimes leaves them a bit unrealistic and rushed. The Great Library series, however, doesn’t speed through the drama. It details the events, and provides enough time to make it feel as though it is happening in real-time. It isn’t slow, it’s well thought-out, and it makes me want to devour it all the faster. I could gush all day about this series, and I truly think it deserves more attention than it receives. The plot centres around books, so what more could you want! Smoke and Iron is a worthy continuation of a really original story, and if you haven’t read the books yet then I strongly urge you to do so. 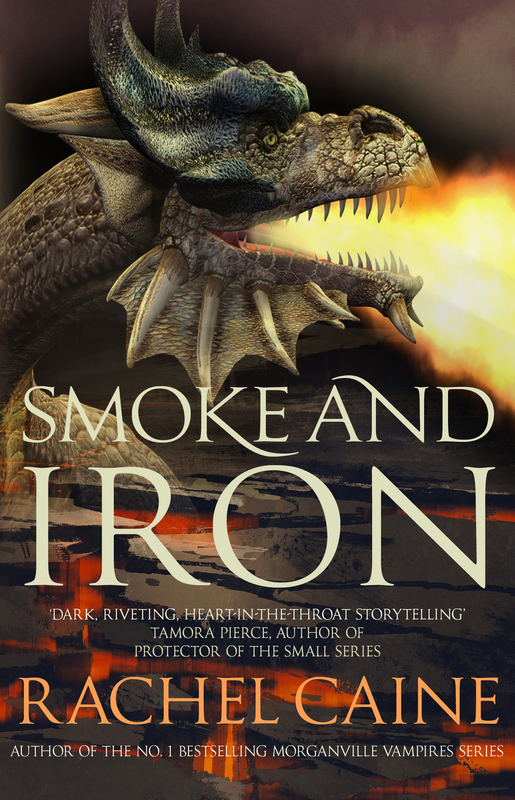 What did you think of Smoke and Iron? Let us know! I’ve scored a little lower on the writing merely for the clunky sentences here and there. I love the descriptions and the way the book is written, but these are a bit jarring when they appear. I couldn’t resist giving five stars for the theme as I absolutely adore this premise. It’s a fascinating concept anyway, so turning into a work of fiction really speaks to me.